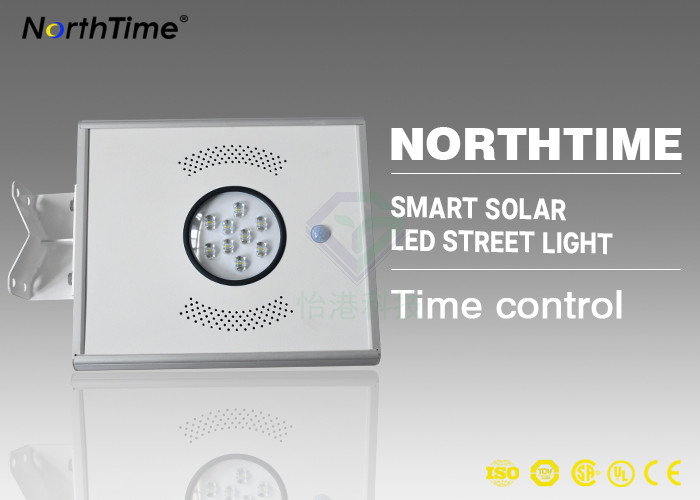 All In One Solar Street Light integrates the green-energy parts solar panel, LED lamp and the lithium battery into a single product, is with human intelligence induction system to gain the solution of low-energy, long-time, high-luminance and free maintenance. And the same time, it’s convenient in the shipment and installation. 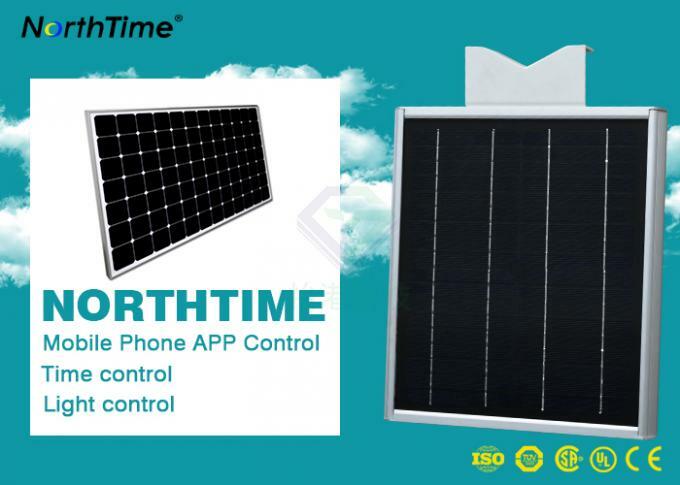 To be installed in the garden, residential area, courtyard, road, main area, parking area or provide the light in roads where it’s necessary, the battery provide the energy for lighting, and the solar panel charge for the battery. Green energy, eco-friendly: Solar Energy, no pollution and no harm. · The shape and design has been carefully studied to optimize all the construction. The outlook should be nice to be seen. This is why we have applied for patent for our design. In this way you can have the best solution with the best assurance on the market. 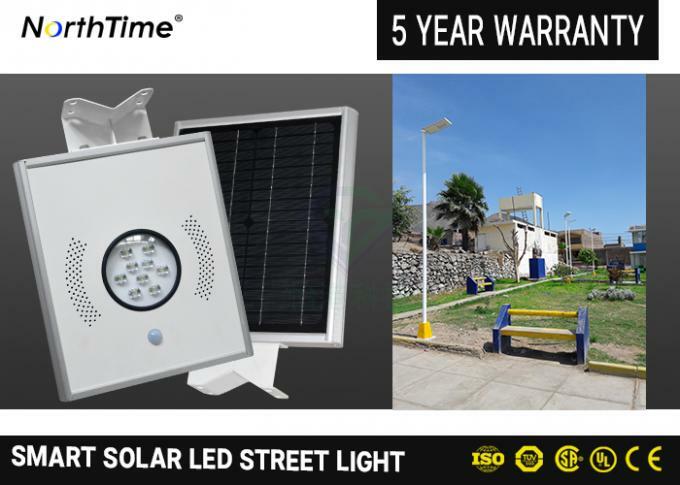 · Solar powered outdoor lighting Easy installation. You do not need the cables. 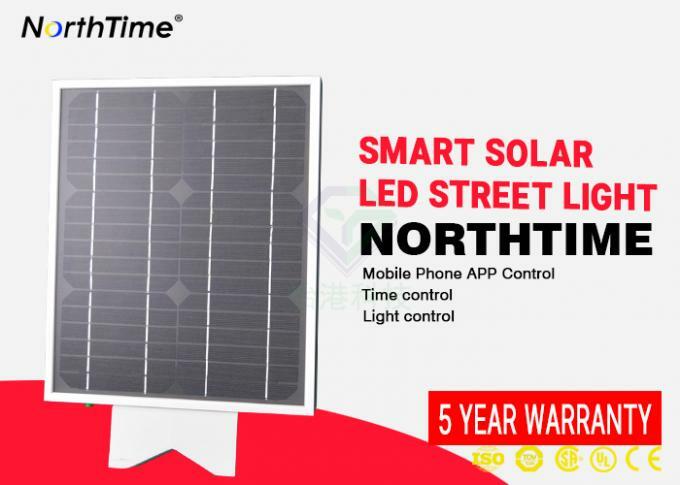 Our All in one solar street light are very user-friendly and avoid the problem to do the connections with cables. Your time is important for us and for this reason we improve the technology every day, to give you the best solution. · Using lithium battery to prolong product life and protect environment. We think to the environment and we apply the newest technology on our street lamp let. The lithium batteries are the future. 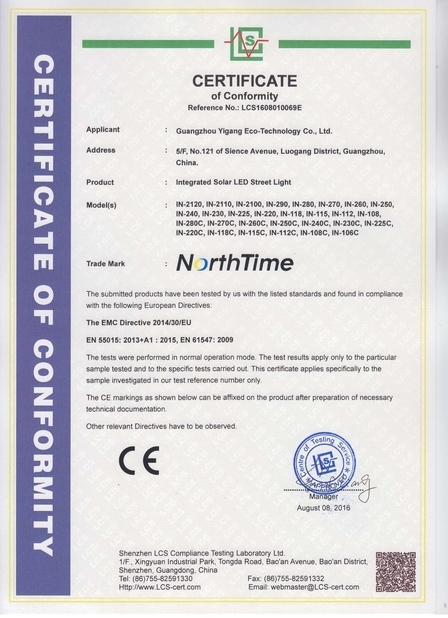 · All in one solar street light has a built-in passive infrared motion sensor that automatically regulates the LED light output from full brightness to a lower level depending upon the detection of movement around the light. · Compact volume and light weight design saves freight cost and installation cost. Also the weight has been thought to give you the best performance and the best experience. Easy, fast and light. Many thing in one product. Appreciation Highway, express way, road, avenue, walking path or parking lot. -All your inquiries will be replied in 12 hours. 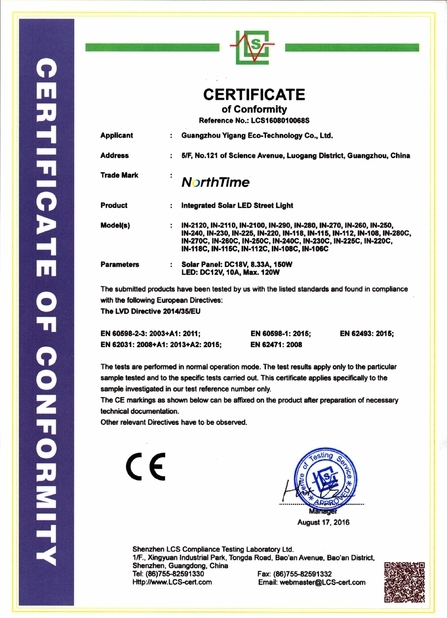 -All of our sales teams have been well trained in lighting knowledge and able to speak and write very good English. All your questions will be answered professionally in details. -We also have professional sales team provide English. -Complete support will be offered when you come to us.